Reports last year claimed that the upcoming Samsung Galaxy Note 9 would be the first Samsung device to feature an under-display fingerprint so. That has become extremely unlikely, however, as a new report claims the device will feature a rear-mounted sensor like with the Note 8. Under-display fingerprint sensors have been in the news for the past few months. Vivo teased the feature in a video as far back as June last year, and announced a device—the Vivo X20 Plus UD—with the technology a few weeks ago at CES. 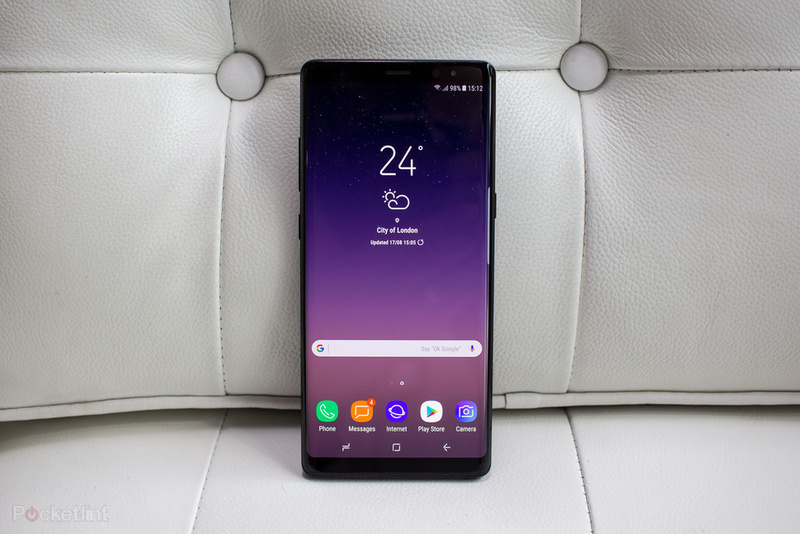 Reports last year claimed the Samsung Galaxy Note 9 would sport the feature but that may not even be, as word on the grapevine claims the device will feature a regular rear-mounted fingerprint sensor. Synpatics' Clear ID under-display sensor is the only working form of the technology right now. 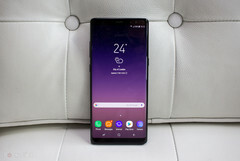 Early reviews have claimed that it works quite slower than regular capacitive sensors, so it's no surprise that Samsung would want to perfect the technology before including it on their most expensive device for the year. According to the report, Samsung's under-display sensor will go the optical route—the same as Clear ID, which needs an OLED display—as it provides a balance between the low yield rates of the Ultra-sonic version of the technology and the poor durability of the capacitive model.